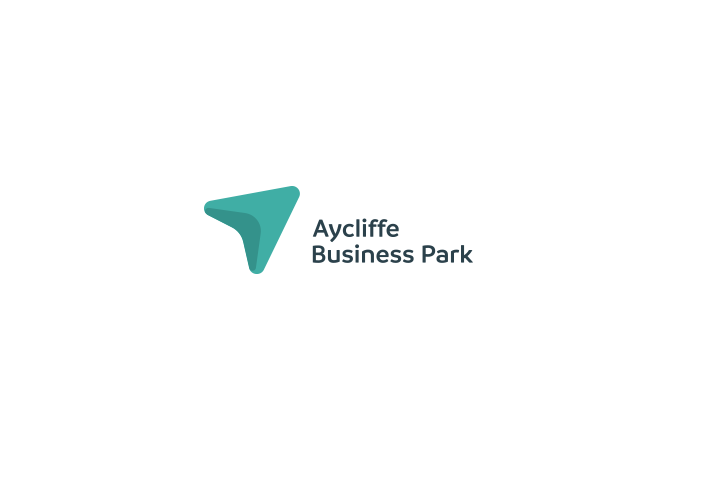 Businesses of Aycliffe Business Park can still take advantage of funding available for micro and small business. The Durham Coast and Lowlands LEADER programme offers grant funding for businesses looking to expand, enhance productivity and create jobs. The grant comes from the Rural Development Programme for England (RDPE) and the whole of Newton Aycliffe is within the patch. It is understandable businesses across the park to do not view themselves as a rural business, but it is clear that under this scheme the area is able to secure funding. It is a huge opportunity for businesses in the area to gain capital funding. Funding of £2500 – £145,000. Funding needs to be committed by March 2019. Intervention rate of 40% but non for profit activities can gain up to 80%. Both existing businesses and people wishing to start a new business can apply. Micro and Small Business priority. There are also four other priority sectors that the grant will fund. These are Tourism, Culture & Heritage, Farm Productivity and Rural Services. To discuss a project idea or for more information please contact Project Coordinator Marzia Aloisio Marzia.Aloisio@durham.gov.uk or telephone 03000 266894 / 07880 180208.